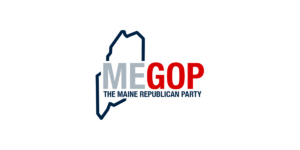 AUGUSTA –The Maine GOP is calling on Democrat Congressional candidates Emily Cain and Joe Baldacci to tell the Maine people whether they would support the controversial Iran deal. 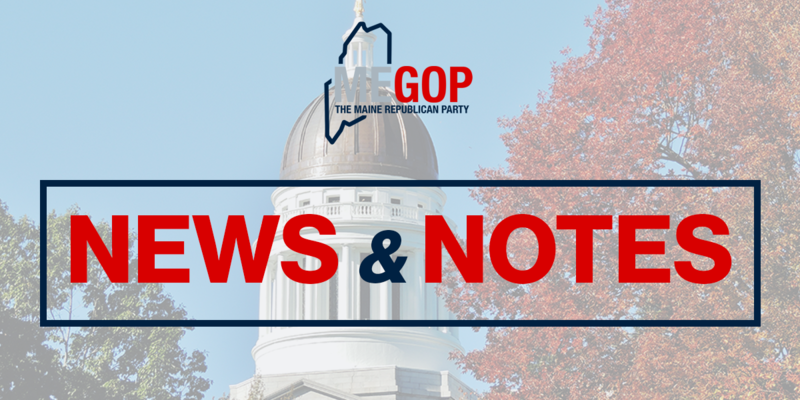 “The Iran deal is one of the most important national security issues faced by Congress over the past two decades,” said Maine GOP Chairman Richard Bennett. “If Emily Cain and Joe Baldacci want to challenge Bruce Poliquin to represent the people of Maine’s Second Congressional District, they owe it to the people to explain their position on the Iran deal,” continued Mr. Bennett. 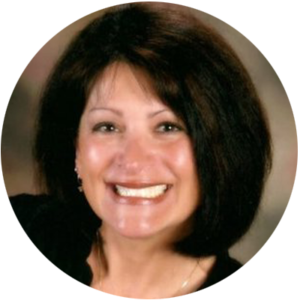 “There is no shortage of communications coming from these two Democrats, but the people of Maine are being starved of information on their positions on this issue. Let’s hear it,” said Mr. Bennett. Maine’s delegation to Congress is split on the issue, with Senator Susan Collins and Congressman Bruce Poliquin opposing the dangerous and unpopular deal, while Senator Angus King and Congresswoman Chellie Pingree support it. Controversy surrounds pieces of the plan, with some saying President Obama still has not disclosed all of the so-called ‘side-deals’ in the agreement to Congress, questions surrounding weak inspection authority in the plan, and the fact that Iran has continued to ramp up anti-American rhetoric even as Democrats in Congress stand with President Obama in favor of the controversial plan.